A warm welcome awaits you at The Old Post Cottage in a small quiet unspoilt Conservation village. 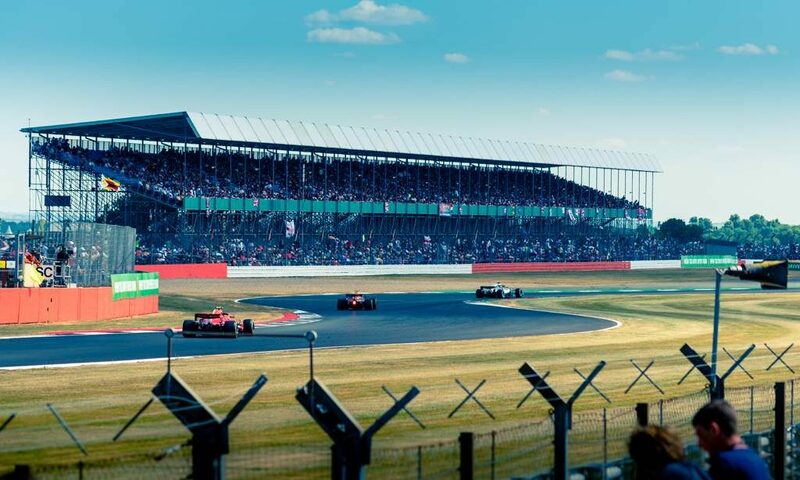 We are conveniently located only 5 minutes from Silverstone. 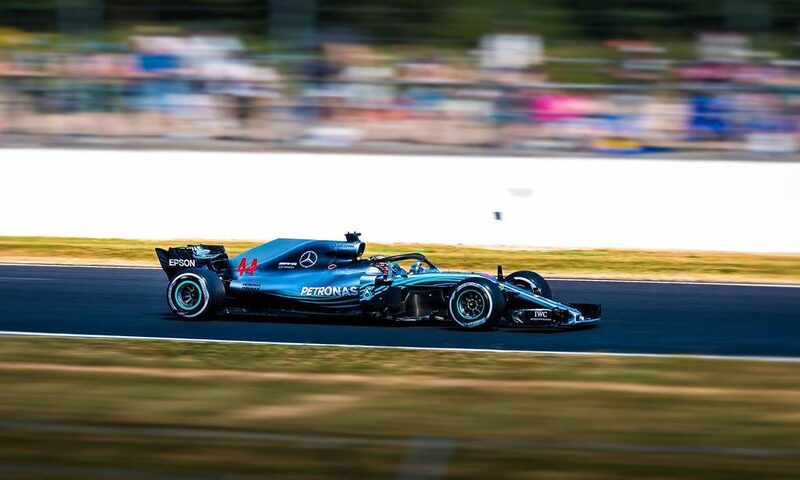 Enjoy the Silverstone F1 Grand Prix and relax in the tranquil village of Lillingstone Lovell. 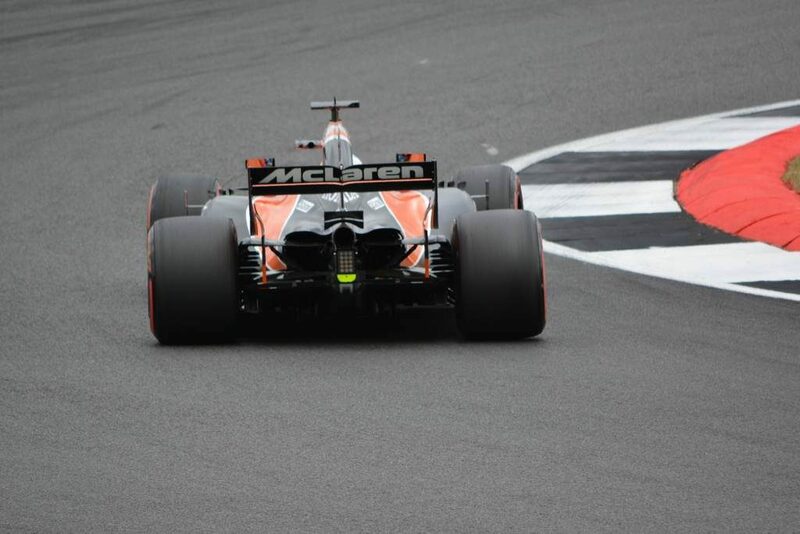 Please email for prices and other special midweek offers or longer stays for the Silverstone F1 Grand Prix. Just returned from our 2nd stay at The Old Post Cottage. We went for Grand Prix weekend, the Bed and breakfast is about 2.5 miles from the track and in a really quiet village. Hospitality at The Old Post Cottage is great Jennie is an excellent host and even lent me a pair of wellies for the weekend … Breakfast is really good and there is a good selection on offer to suit everyone. Thanks again Jennie will be back!